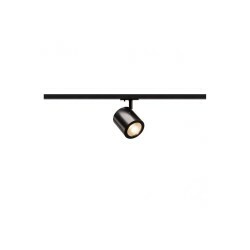 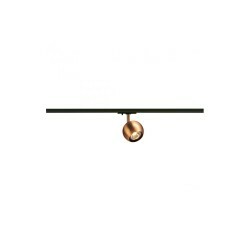 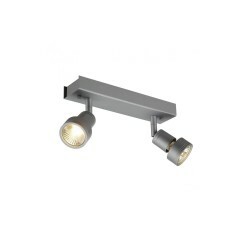 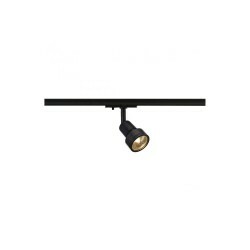 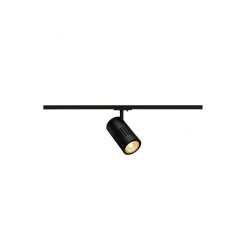 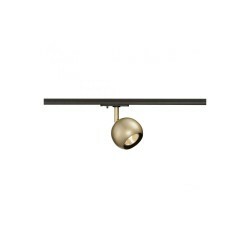 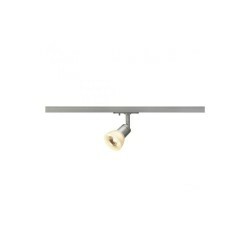 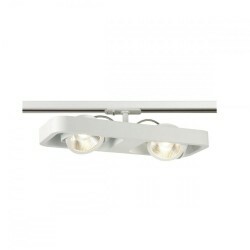 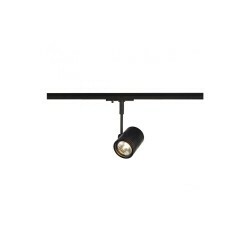 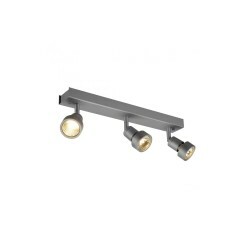 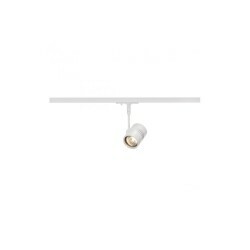 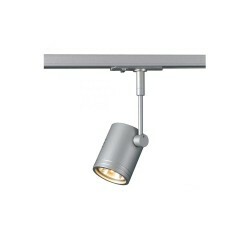 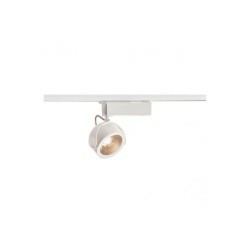 Astro Lighting 1259004 Montana Four Tube Brushed Aluminium Spotlight at Love4Lighting. 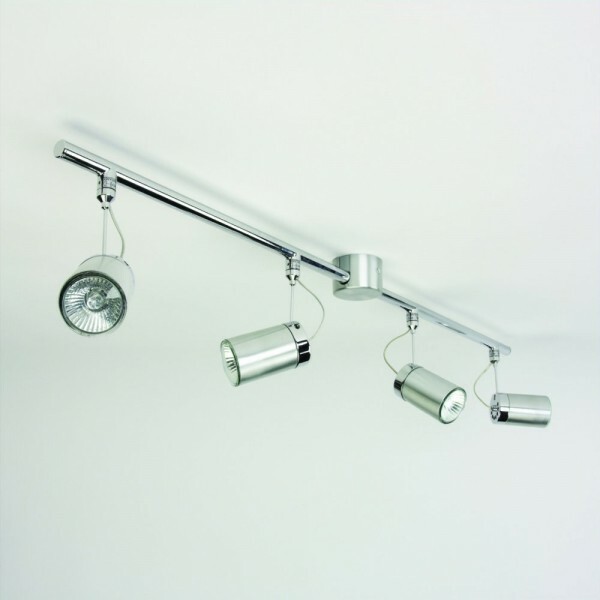 The contemporary styling of the Astro Lighting 1259004 Montana Four Tube Brushed Aluminium Spotlight makes this a popular light fitting in newly built homes, loft apartments, hotels, restaurants and other modern interiors. 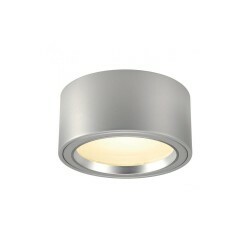 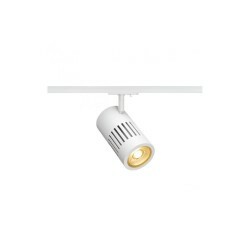 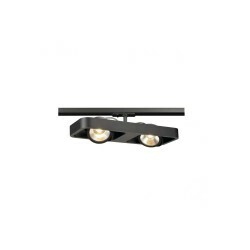 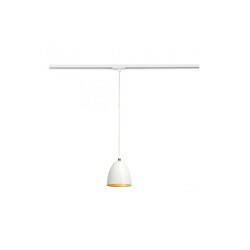 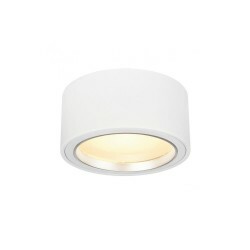 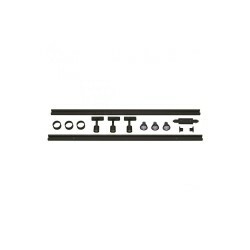 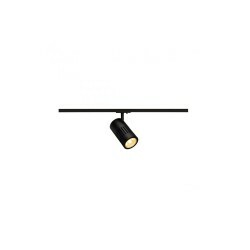 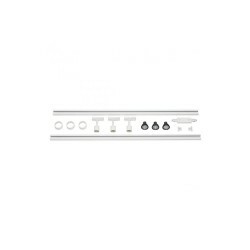 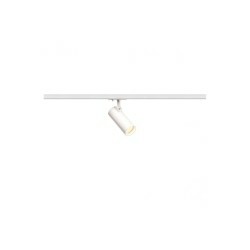 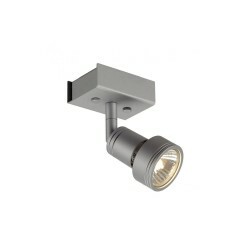 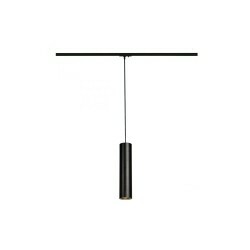 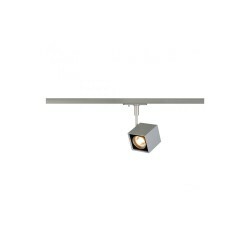 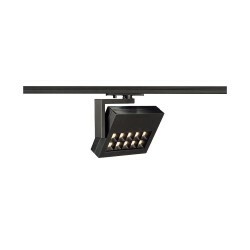 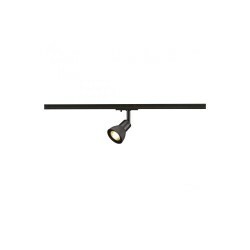 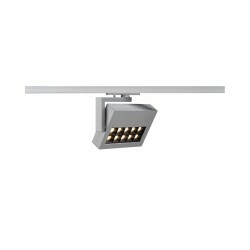 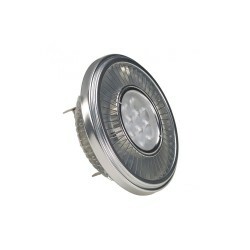 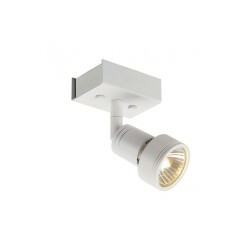 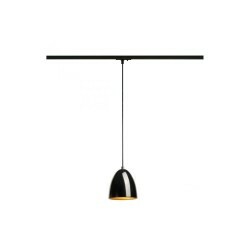 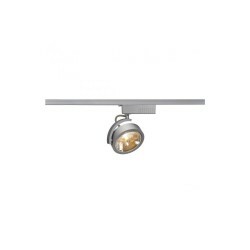 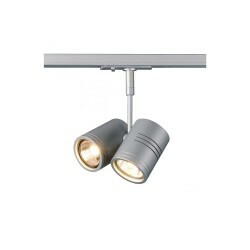 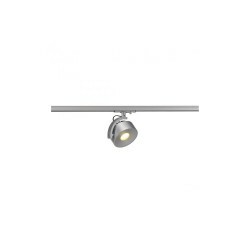 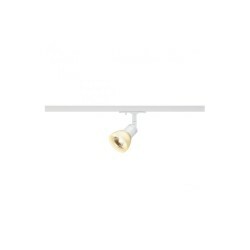 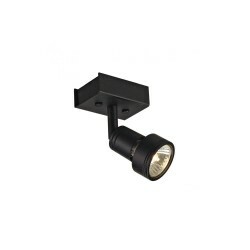 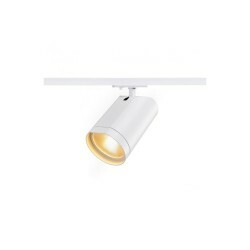 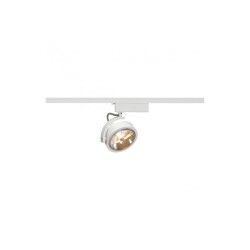 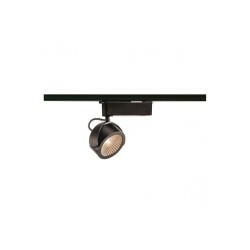 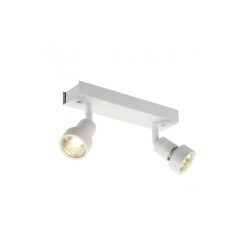 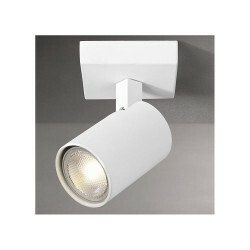 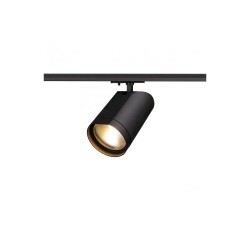 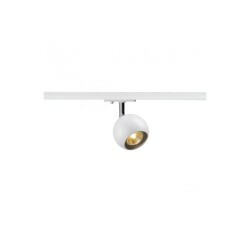 The lights are easily adjustable and have an attractive, brushed aluminium finish.